A mysteriously unique blend of sweet and sour fruit characters unlike any other traditional red berry flavours. Excellent over ice or vamp it up with your favourite mixer. And if you still want more of a bite, use as a shot. 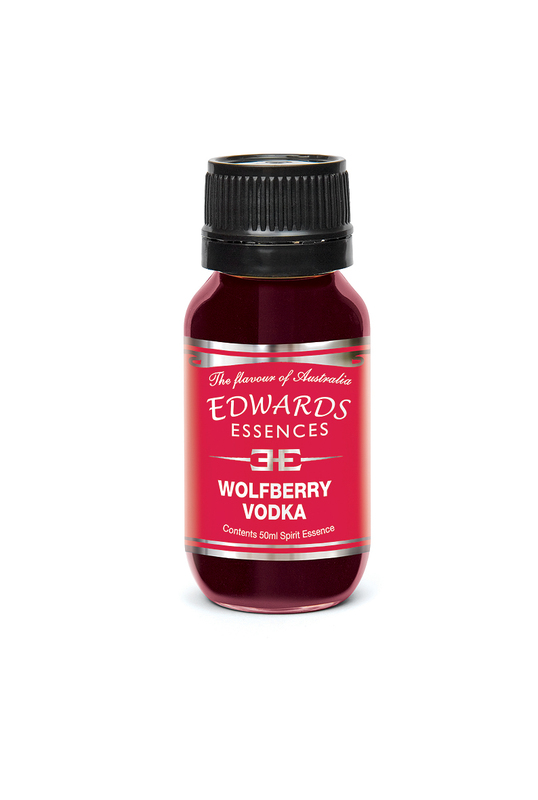 Edwards Home Brew Essences are expertly created from ingredients of the highest quality providing you with an authentic taste profile of premium quality, the ultimate in performance and great value for money. Whether you're a novice or a home brew expert you will find Edwards Essences easy to use with excellent results. All Edwards Essences are wheat and gluten free and proudly carry the Australian Made logo.